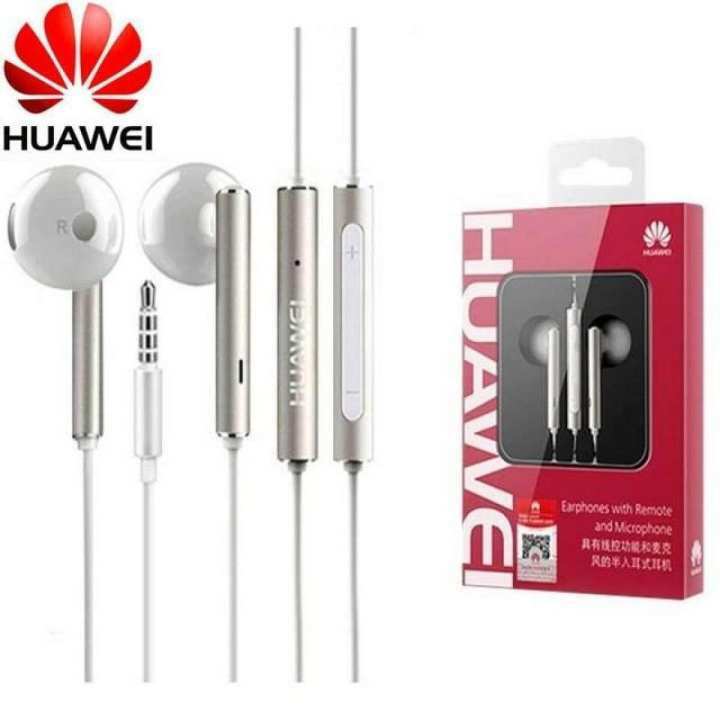 Huawei is a leading global information and communications technology (ICT) solutions provider. Driven by a commitment to sound operations, ongoing innovation, and open collaboration, we have established a competitive ICT portfolio of end-to-end solutions in telecom and enterprise networks, devices, and cloud technology and services. Our ICT solutions, products, and services are used in more than 170 countries and regions, serving over one-third of the world's population. With 180,000 employees, Huawei is committed to enabling the future information society and building a Better Connected World.